While the 3.2 patch for StarCraft 2 brought a load of new content, one part of the patch will mean less server downtime for the game going forward. 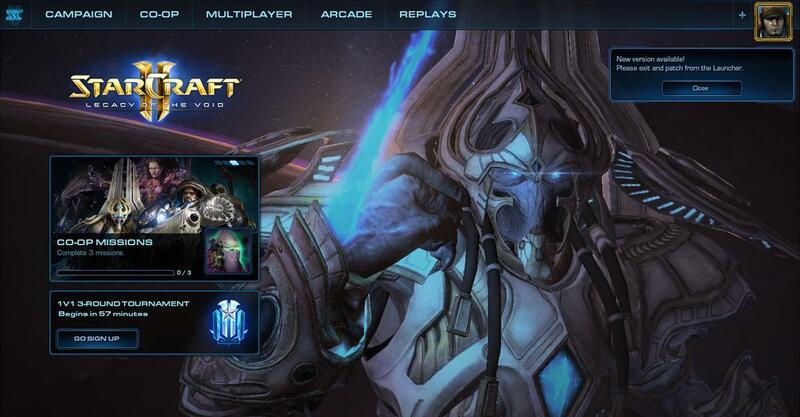 Have you ever been playing a game of StarCraft 2, and you get a warning that servers will be going down in 15 minutes? So not only are you scrambling to beat your opponent, you are also fighting the countdown clock. However, with the latest 3.2 pach update, that countdown should be a thing of the past. Blizzard said that large patches may still require some extended downtime, but the new system should save a lot of matches from a quick finish loss. You can expect a follow-up bug fix patch to 3.2 later this week, and Blizzard will be looking for feedback on the new process.